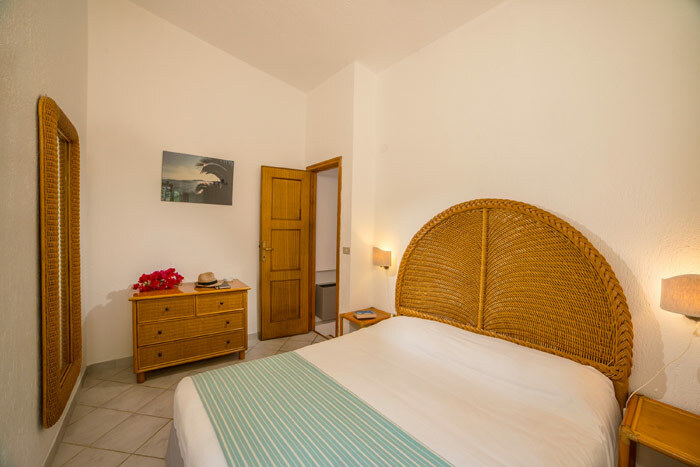 Featuring a lovely private veranda overlooking the Simius bay, Residence Fenicia 30 apartments are built in traditional Mediterranean style, carefully finished to the last detail, to ensure guests enjoy an unforgettable family holiday in Sardinia. 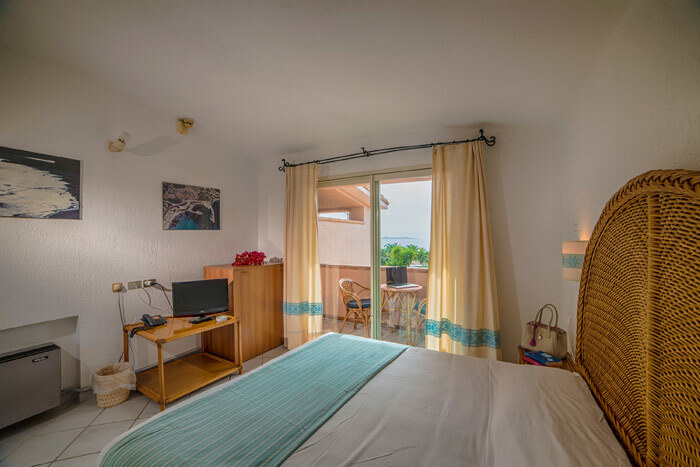 All apartments have an independent entrance and feature: satellite TV, Wi-Fi Internet connection, air conditioning, safe, telephone, hair dryer, fridge, microwave oven (not available in the Lentischio one-room apartment), wardrobes and furnished veranda. 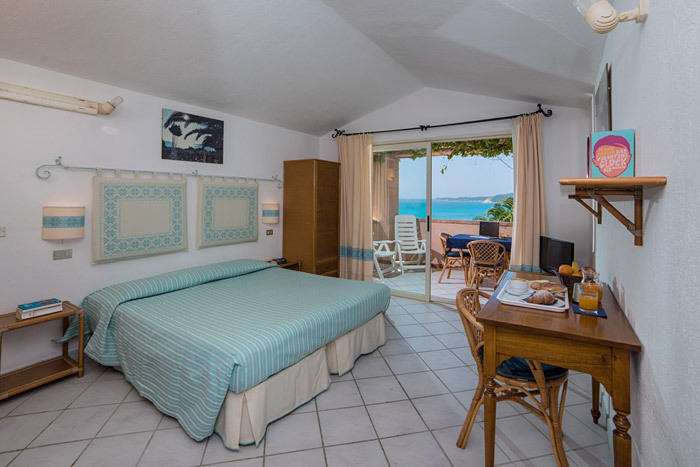 Guests are provided with: bed and bathroom linen as well as beach and swimming pool towels. 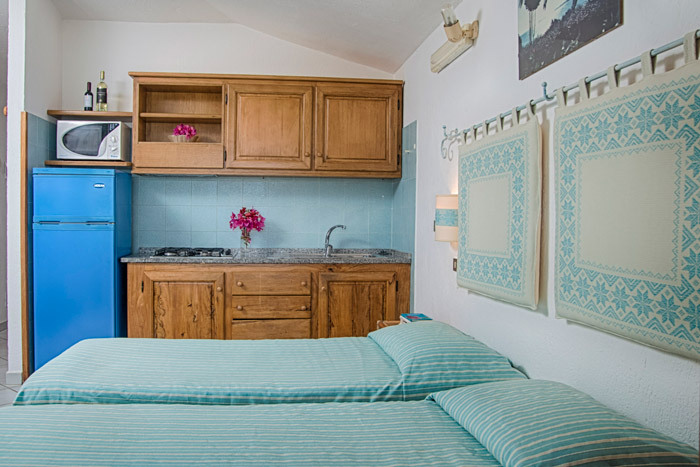 All apartments are available with Residence service, except for the Lentischio one-room apartment, available only with Hotel service, which includes breakfast and daily cleaning from Monday to Friday. Our beach residence in Sardinia includes: heated pool and solarium, leisure area with pinball, table football and ping-pong table, snack bar, shaded car park. The Residence overlooks the beach reserved to Residence Fenicia guests, who can use the umbrellas and sun loungers for free. Excellent in many ways, but especially because of it's view and garden... The setting is beautiful. It's build up a hill, that's why all apartments have sea view and also enough privacy. This was the perfect place to stay for our family with small children, they totally cater to them. Also there are several other families there so lots of kids to play with each other. This apartment, featuring double bedroom, bathroom and terrace with sea view, is deal for two people. Breakfast is included. Ideal for two people or for couples with a child up to 3 years old, this apartment features double bedroom, kitchenette, bathroom and terrace with sea view. 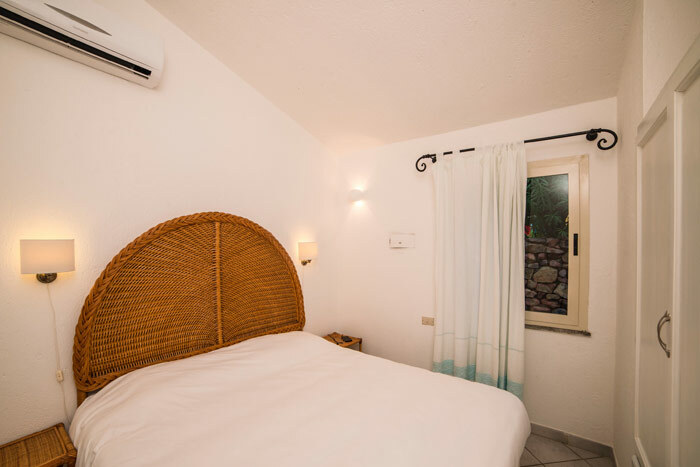 Guests can choose between double bed and twin beds. Breakfast is included. Ideal for three or four people, this two-room apartment comprises double bedroom, tastefully furnished lounge with two sofa beds, kitchenette, bathroom and terrace with sea view. Ideal for four people or for families with grown-up children, this two-room apartment comprises two connected double bedrooms with two independent entrances, kitchenette, two bathrooms and two terraces with sea view. This comfortable three-room apartment enjoys a secluded position and comprises two double bedrooms, spacious lounge with kitchenette, fireplace, bathroom, patio and outdoor shower with hot water.